I have a lot of goals for this year. None of them are resolutions, remember, lol. Some of those goals are going to be really hard to accomplish, but I'm determined to do my best. I have lots of plans, but I'm not sure how many will be fully completed by the end of the year. But I've got 12 months, so let's do this. ❉ Don't gain weight. Ah yes, the weight goal. Most people are trying to lose weight. I am too, but my biggest goal is to just stop gaining! It seems like every time I weight myself, I've gained something. It's getting ridiculous. ❉ Eat less takeout/fast food. This is a big issue. Not only do we eat out for breakfast and lunch nearly every single day, we also typically eat out for dinner too. This is expensive and unhealthy. ❉ Start exercising. I'm not exercising. Not, "not often enough," just "not at all." I need to change that. I can't work two sedentary jobs and sit around every single day. I've been hitting my tiny step goal almost every day, but that goal is only 1500 steps. ❉ Increase step goal to 3000. By December I want to be consistently (i.e. daily for at least a month) hitting a goal of 3000 steps. I'm not going to change my step goal immediately, but I will increase it by 500 every quarter. That means March, June, and September. ❉ Start cooking. This is different than the "eat less takeout" because I don't mean I need to start eating home-cooked meals. I mean I, personally, need to start cooking. I know how to cook, so I need to start doing it. And I need to cook healthy meals. I'm thinking of getting one of those subscriptions, like Blue Apron, or Hello Fresh or something. ❉ Take control of my mental health. This has been a huge issue for me. When I lost my health insurance I stopped seeing my therapist. It didn't help matters that I changed therapists twice in a six month period, due to both of them moving out of state. I plan to get a car, so hopefully this will become an easier task. I was thinking of adding a "lose x pounds" goal, but I don't want to see what happens if I fail again. 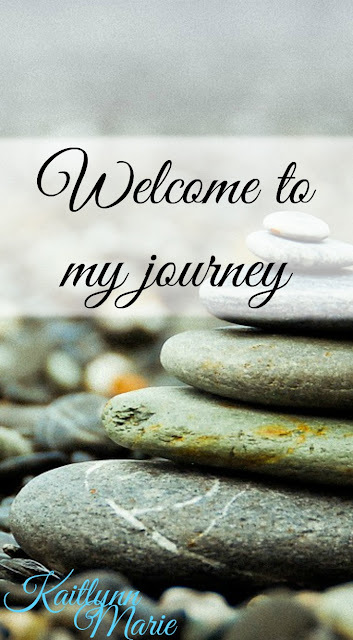 I have a lot of personal goals, that I might outline in another post. 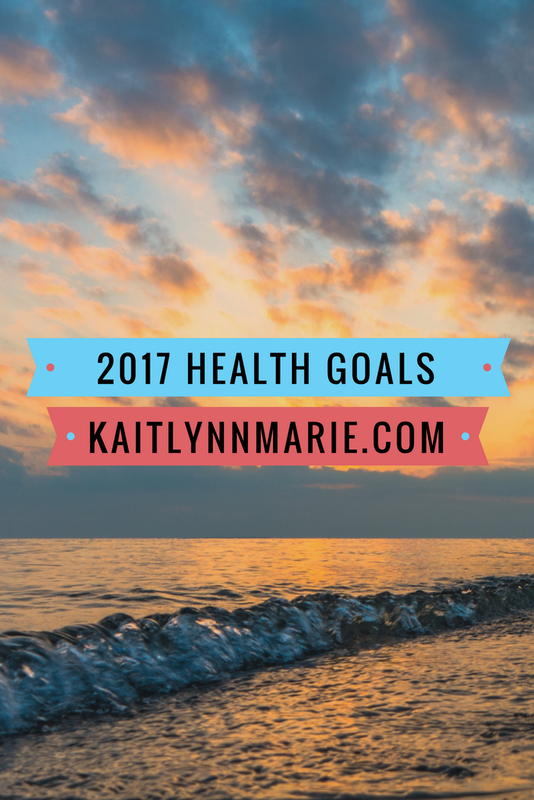 Some of those personal goals might help me accomplish some of these health goals. 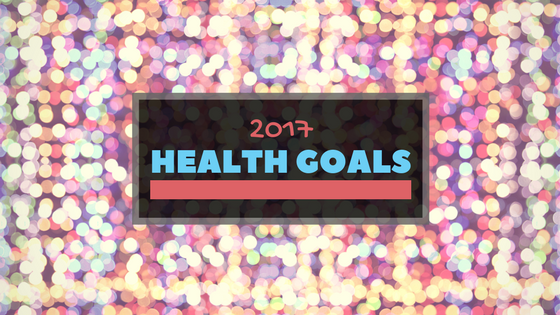 Do you have any health goals for this year? Let's chat about them in the comments!